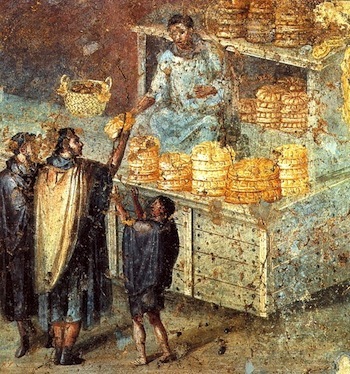 Not as large as the Circus Maximus, Nero used his private Circus for personal as well as public entertainments such as the killing of Christians, one of whom was the Apostle Peter. 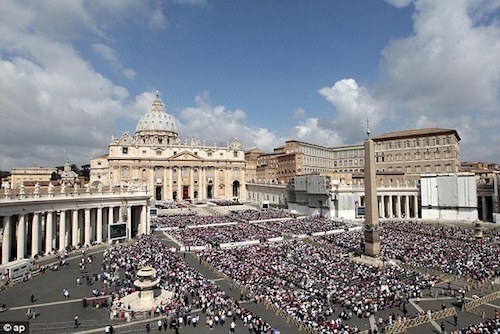 Today St. Peter’s Square occupies most of the oval area of that ancient playground. 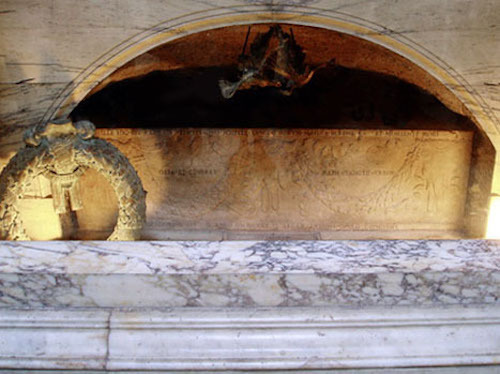 There is a crude brick tomb below the Papal Altar of Confession in St. Peter’s Basilica (below). It has been greatly embellished in the last hundreds of years (below). 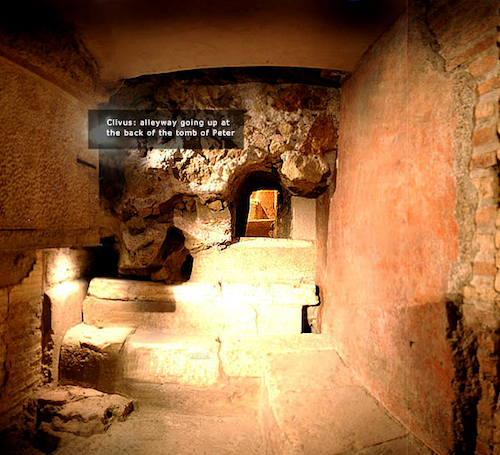 The tomb is now accessed by two semi-circular ramps that descend to the 4th century Constantinian Basilica. 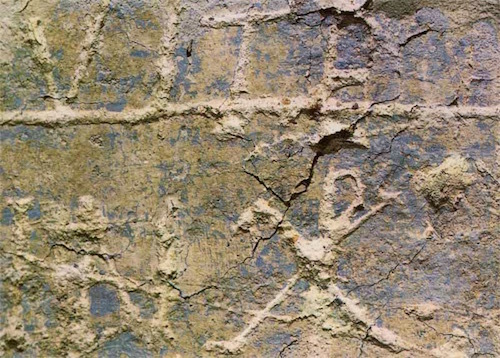 The ancient brick tomb, covered with red plaster, is scribbled with the names of people who had visited the tomb in ancient times and there are many invocations to Christ on it. 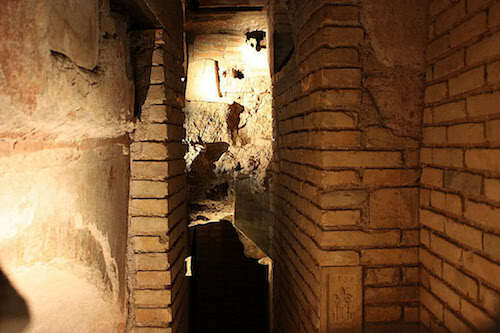 An 8-foot-long marble sarcophagus inscribed with the words PAULO APOSTOLOMART (“PAUL APOSTLE MARTYR”) was discovered in 2002 during excavations around the church on the Via Ostiense (below left). 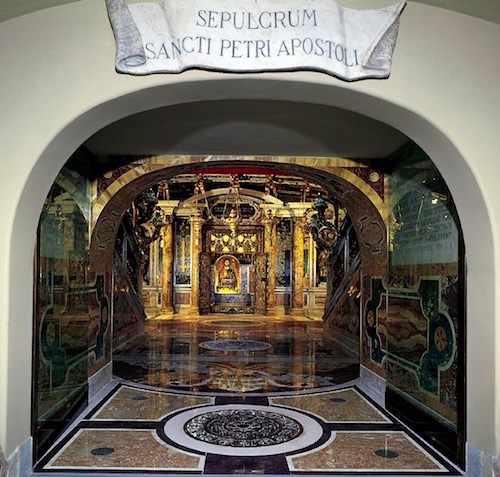 Three years later, in 2005, Vatican archaeologists announced they had identified the tomb of the Apostle to the Gentiles Paul under the Basilica in Rome that bears his name, Basilica of St. Paul Outside The Walls (below right). 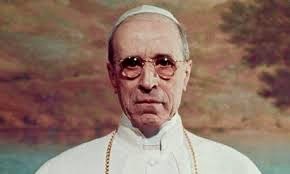 In June of 2009 Pope Benedict XVI aka Joseph Aloisius Ratzinger announced that carbon testing on the bone fragments found in the marble sarcophagus dates to the 1st century AD.